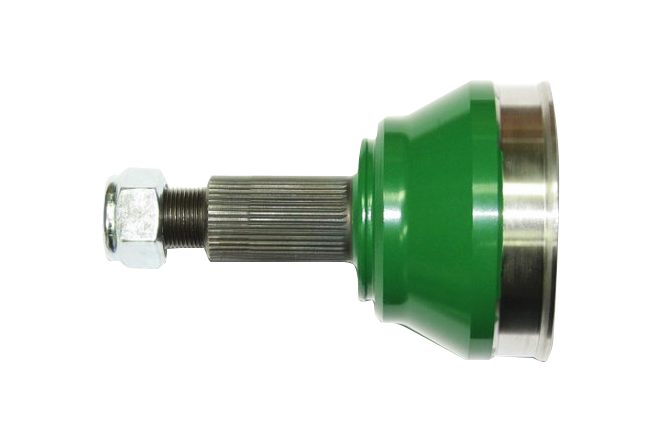 Our company has 25 years experience with driveshafts (axle shafts) manufacturing and service. 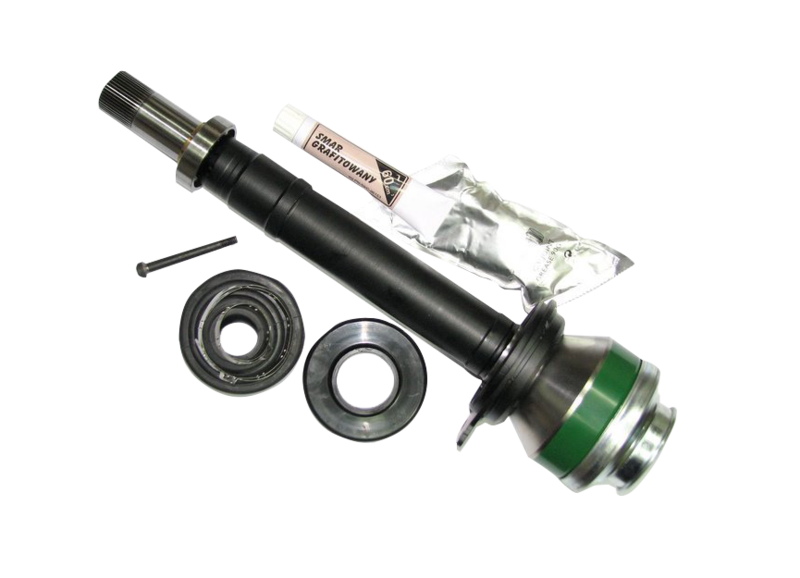 The factories making an OEM axle shafts are only interested in functional, in-expensive product and keep costs down by using economical materials and quick manufacturing methods. 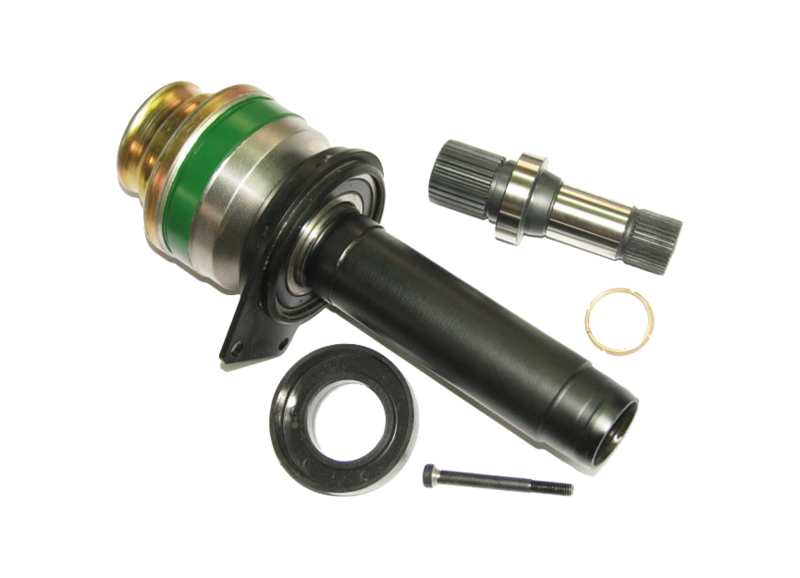 It is generally sufficient for use in commonly used vehicles. 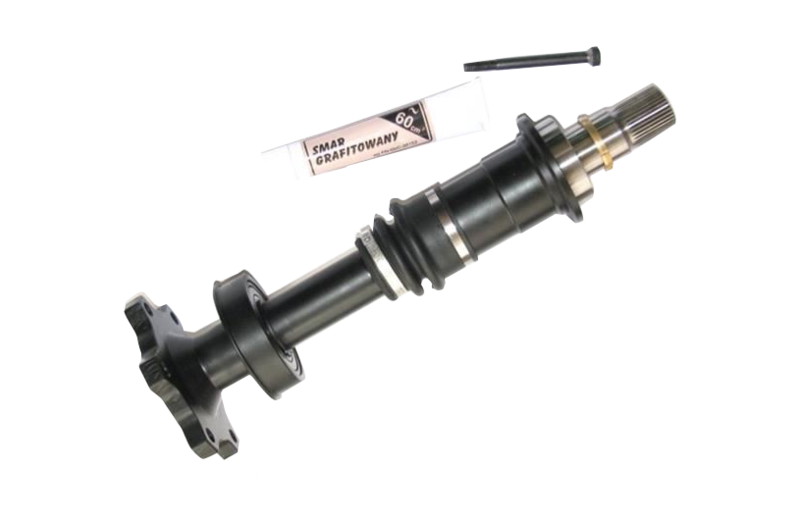 It is however not sufficient for applications in vehicles with specific requirements, such as sports cars.